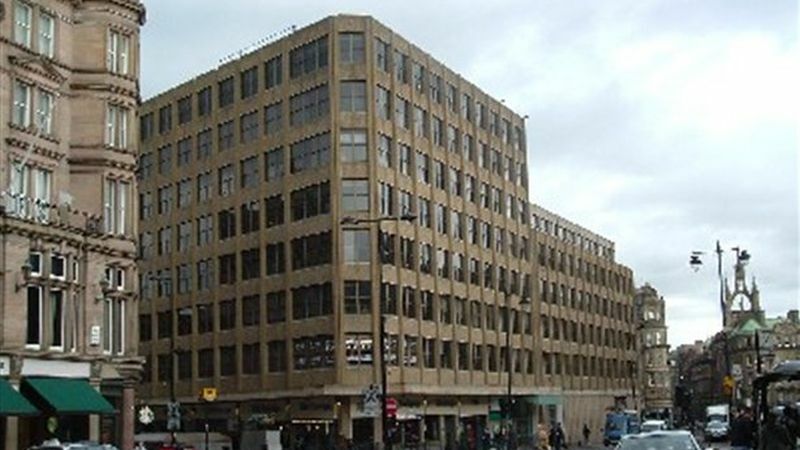 Refurbished accommodation Baron House is situated opposite Newcastle Central Railway station and Metro station. The premises comprise open plan accommodation benefiting from lift and stair access, and refurbished communal WC facilities. The premises incorporate comfort cooling, secondary glazing, suspended ceiling with integral lighting and carpeting throughout. The suite has four designated car parking spaces.